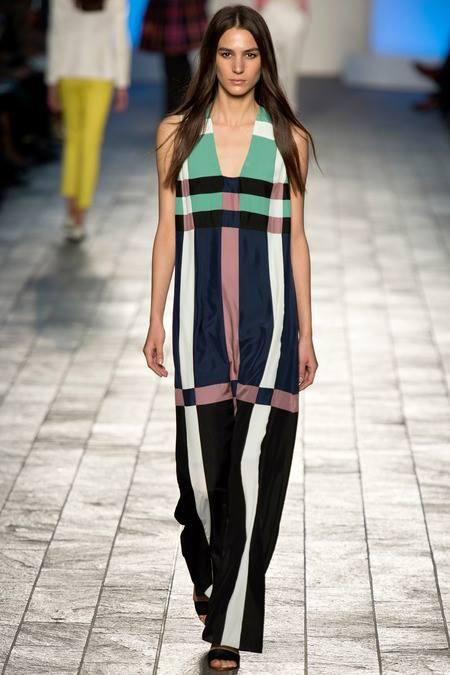 While summer is slowly ending there is something to look forward to- runway season! All the “fashion” people are slowly preparing their outfits and blocking out their schedules with reserved for fashion only slots. It is truly a very special time when most awake their inner diva and turn up a notch their networking skills. Truth is it gets hectic starting with New York City as the starting point of the best-dressed race. 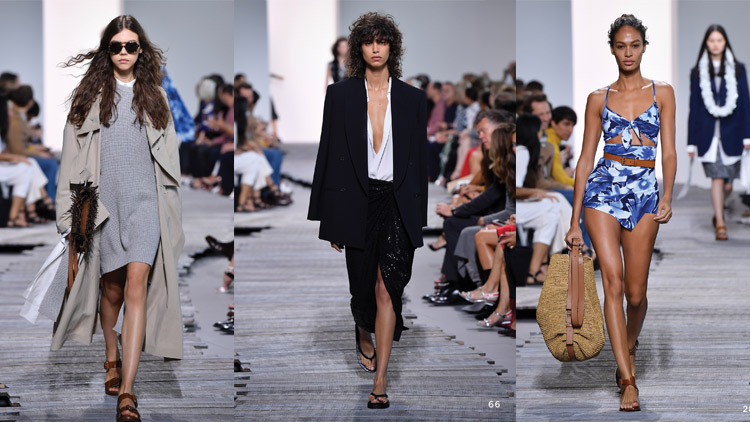 Besides collections and people watching it is time to look out for fresh faces of the industry and rising supermodels so I picked one supermodel for each day of the (fashion) week! Gigi Hadid - is a beautiful blonde from California. She has a modeling pedigree from her mother Yolanda Foster, former model best known from the reality show “ The Real Housewives of Beverly Hills”. Gigi is in a couple of episodes of the show including her moving to New York City to pursue modeling career. Apparently it worked! She had great support from her family and her beautiful physique was a great predisposition. So far she was seen at the Desiqual and Jeremy Scott Fall 2014 runway and something tells us we will be seeing a whole lot more of Gigi! 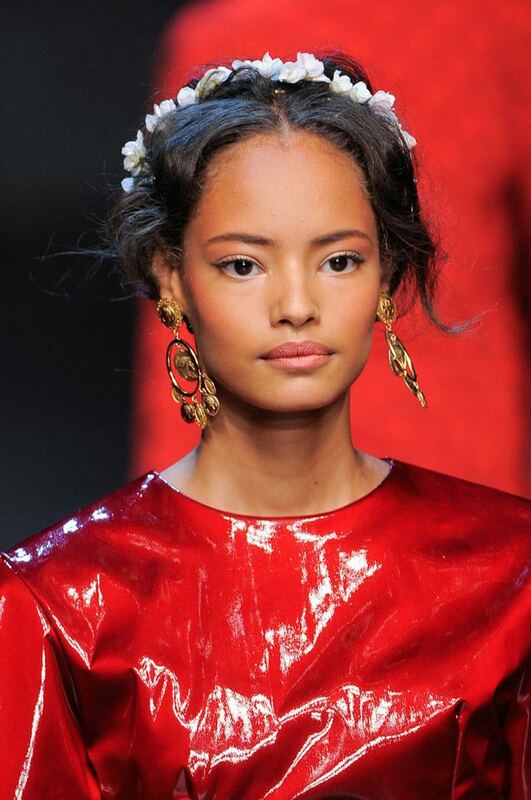 Malaika Firth - Firth was born in Mombasa but moved to a suburban town in east London, when she was seven years old. She is of Ugandan, Seychellois, Swiss and British heritage. This supermodel was encouraged to join modeling world by her mother and is the first black model after nineteen years to score Prada campaign. Kendall Jenner – you might like or dislike the Kardashian clan but you must admit Kendall takes modeling seriously. We now see her working more. That proves her persistence since she signed with Wilhelmina modeling agency at the age 14. World of designers seem to take her very seriously as a young talented model. Mila ”Mijo” Mihaljcic - This Serbian model quickly became well known on runways. She was always the tallest and thinnest in her class and somewhat of a tomboy. She is a law student but that doesn’t stop her from walking for many designers and brands. She was the first Serbian to join Burberry Prorsum ranks. Tilda Lindstam - Swedish beauty was discovered at 11. She is currently with IMG and lives in East Village in New York. She has a small Polaroid camera and she collects photos in a little box for her grandkids to see. Julia Nobis - There is no doubt she will be dominating the runways. 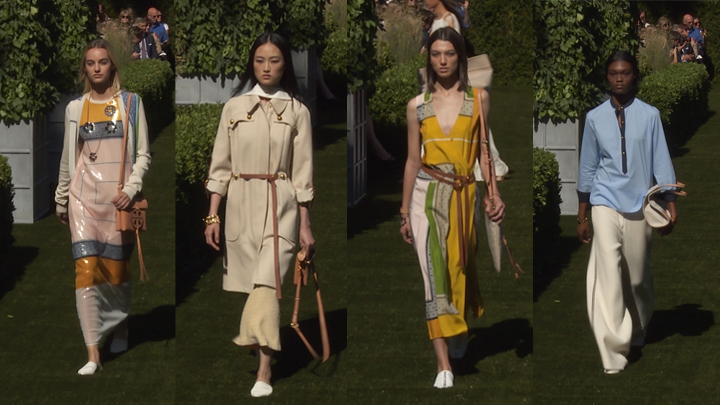 She already closed for Altuzarra, Lacoste and Narciso Rodriguez. It will be exciting to see what’s next for her since she already walked a record breaking 73 shows in one season. She is also a medical student. Betty Adewole - This Nigerian-British model has already been called new Naomi Campbell. She is flattered with the comparison but prefers to build her own image as Betty. She is the face of Tom Ford’s Spring/Summer 2014 beauty campaign and she looks absolutely stunning!